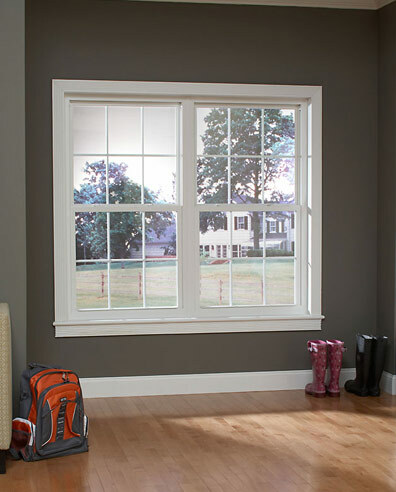 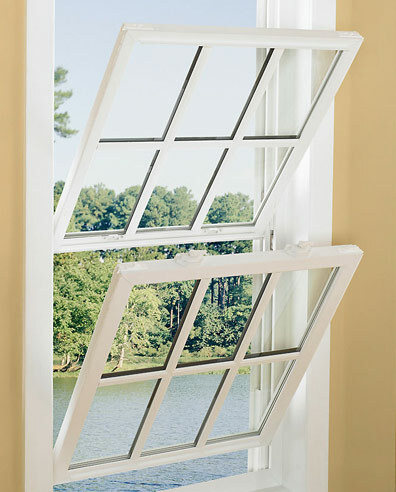 Each Insulator and Heritage premium vinyl replacement window comes with standard lifetime warranty on the vinyl and all working parts as well as a lifetime warranty against glass breakage. 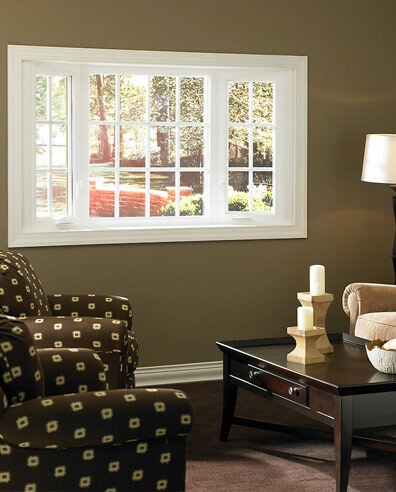 And throughout the warranty period, you can easily obtain replacement parts because each unit is individually registered with a warranty identification number prominently displayed on a special sticker for your convenience. 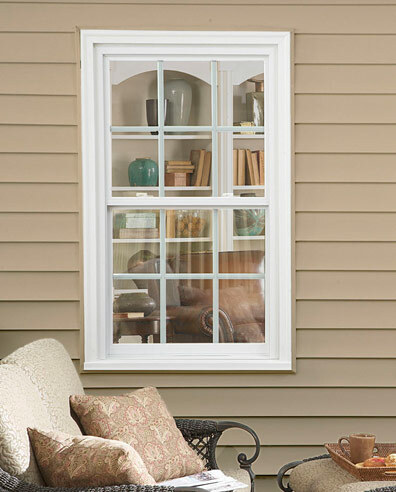 Refer to this ID number when you call to order new parts. 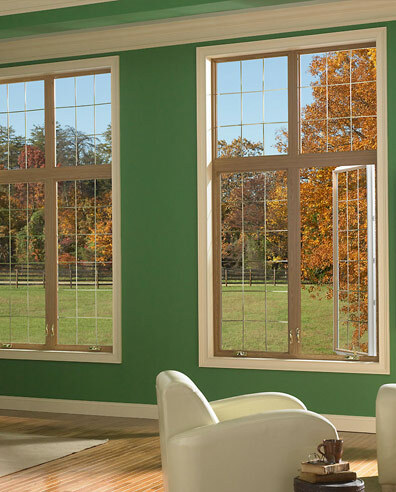 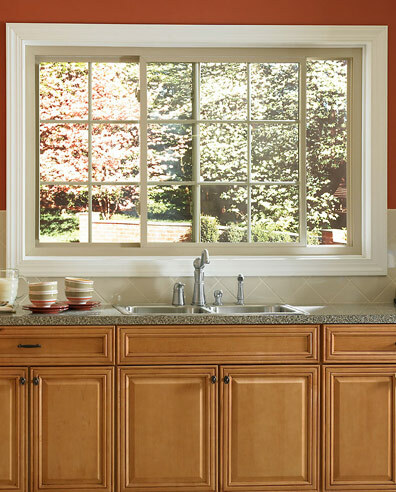 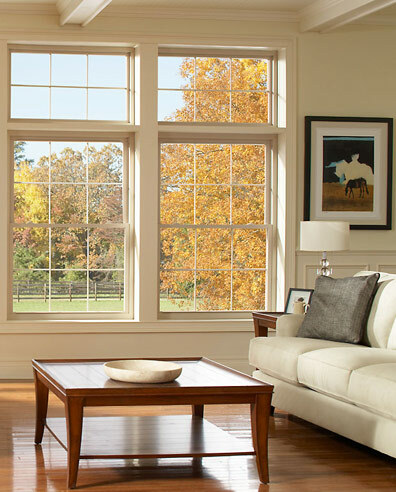 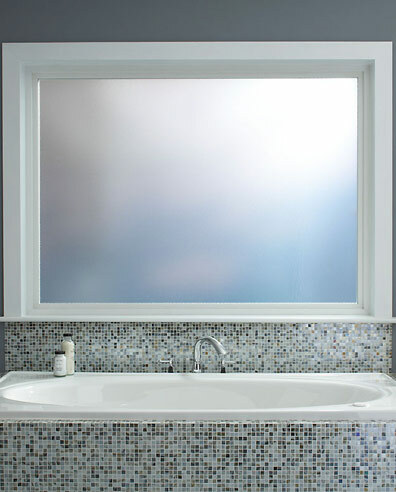 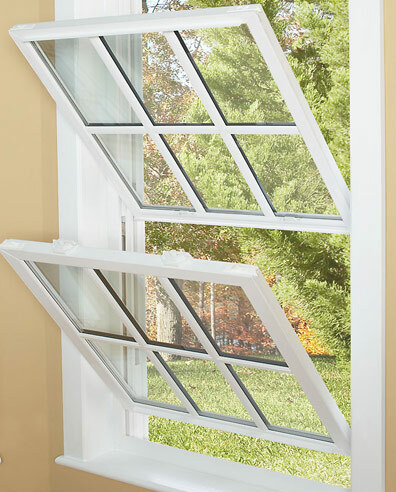 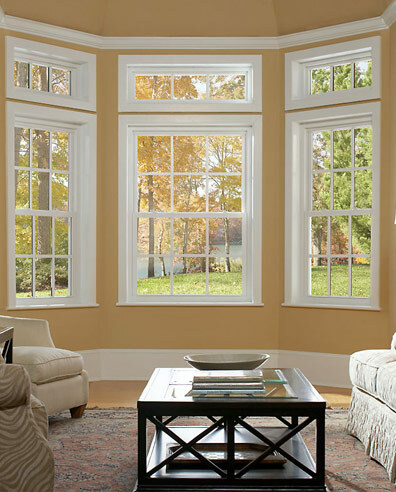 Further, Columbus Window & Door provides a lifetime installation guarantee on all windows and doors it installs.